Open Innovation involves organizing collaboration between companies, across the value chain, with customers, such as municipalities, schools or hospitals, and with knowledge institutes. The goal is to jointly create generate valuable innovations: new products, services, strategic collaborations or business models. 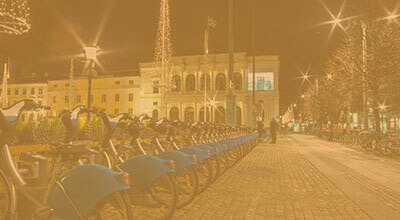 Several Lighting Clusters participate in the SSL-erate project: Cluster Lumière, Cluster d’Il-Luminació de Catalunya, the Danish Lighting Innovation Network, Groen Licht Vlaanderen, and Luci in Veneto. 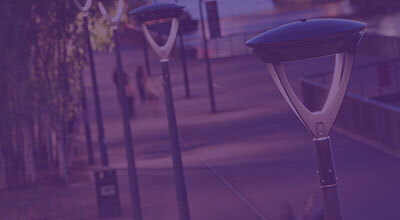 These Lighting Clusters have organised a series of Business Development Experiments. 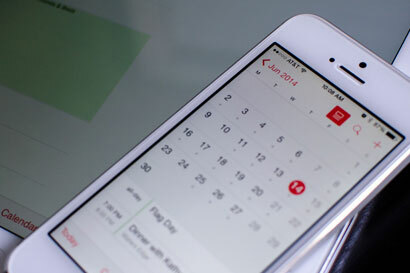 These are practical ways to organize Open Innovation. 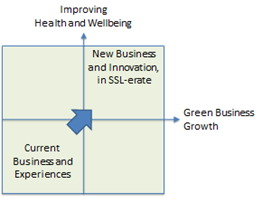 ealth and wellbeing, and on developing green business growth—see Figure. To develop such radical innovations, it is crucial to understand the needs of potential customers and users. We need to facilitate open dialogues and jointly explore and develop new products and services. Such dialogues need to involve companies across the value chain, and institutions, governments and municipalities, which can act as launching customers. Do all the smart people you know work within the organization for which you work? No? Does your organization have all the resources that you need for its/your ambitions? No? If you answered ‘No’ for both questions, you are ready for Open Innovation. Articulating and sharing ‘lessons learned’ and ‘best practices’ in collaborative innovation within and between the participating local lighting clusters. Co-branding, e.g. combining the identity and communication of a city and a company, as a way to highlight the potential synergies between various interests and actors. 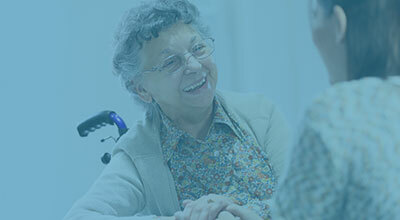 Typically, there will be different partners with different backgrounds, roles and interests, e.g., from the supply side as well as from the demand side who share a common goal. They collaborate to solve a specific problem, to seize a particular opportunity, to create something new together, e.g., a new product, service, process, or business model. They collaborate to achieve something that each one of them could not have done individually. Open Innovation can make the innovation process more effective and efficient, and it also poses challenges regarding communication and collaboration. The goal of these Business Development Experiments is to innovate collaboratively and to accelerate innovation in SSL. Based on a series of BDEs, we identified several critical success factors. In order to support the successful organizing and managing of Open Innovation projects, we developed the Open Innovation Toolkit. 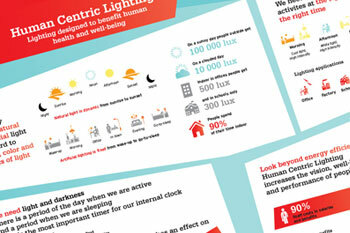 This Toolkit aims to support businesses to organize successful Open Innovation projects. It covers both ‘soft’ topics, like relationships, communication, commitment, trust, and innovation and creativity (pp. 34-38), as well as ‘hard’ topics, like strategy and goals, selection of partners, structure and governance, contractual arrangements, and evaluation (pp. 39-43). At the heart of the Open Innovation Toolkit is the Open Innovation Project Canvas (pp. 19-30), especially developed to support companies in organizing collaboration in Open Innovation. 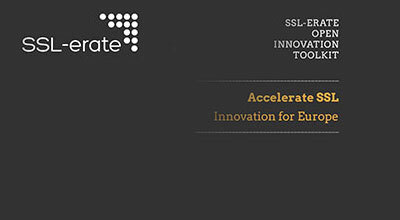 Download the SSL-erate Open Innovation Toolkit here. 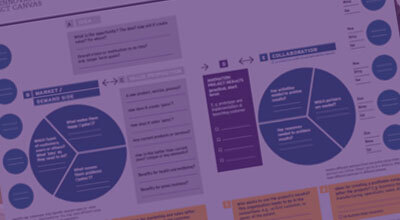 Download the SSL-erate Open Innovation Project Canvas here. Identify and monitor critical relationships between B, C, D and E, e.g., between a key customer’s key pain, and a key element of the Value Proposition, or a key Project result, key activity that is needed for that, and a key partner. The Open Innovation Project Canvas can be used together with, e.g., the Business Model Generation (BMG) or the Value Proposition Design (VPD) Canvases, both developed by Osterwalder and Pigneur. 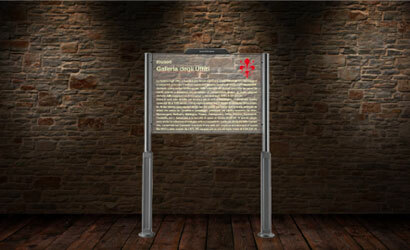 A new lighting product, the Lighting Surface sign, has been developed as a direct result of a workshop held by the Luce in Veneto cluster.